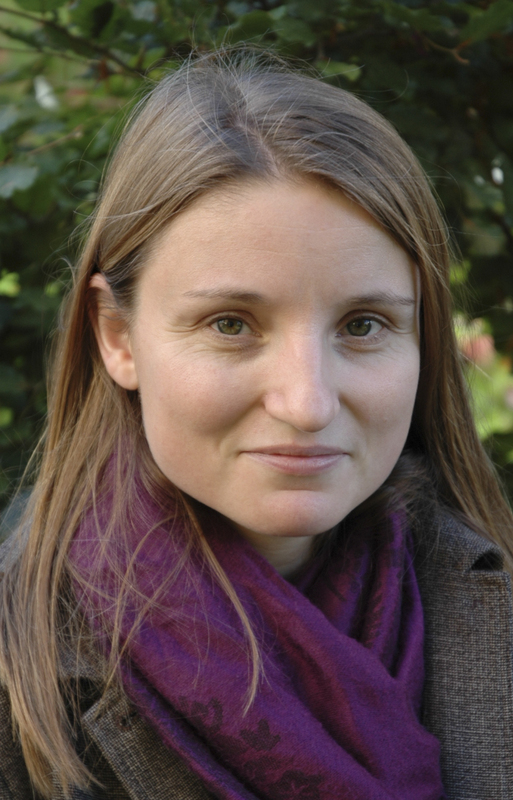 Liz Stephens started her Leverhulme Early Career Fellowship at the University of Reading in October 2013. Prior to that Liz worked as a post-doctoral research assistant at Oxford University on a project addressing the usability of probabilistic forecasts. Liz continues as an Associate role with the Institute of Science, Innovation and Society (InSIS) at Oxford to maintain an active collaboration on research that overlaps with the Leverhulme fellowship. Liz completed her PhD in Geography at the University of Bristol, addressing the quantification and attribution of uncertainties in the modelling and mapping of flood risk. Additionally, as part of her roles in the EU FP7 KULTURisk and UK Met Office Weather Game projects, Liz’s research has addressed the challenges of communicating and utilising complex ensemble model output.